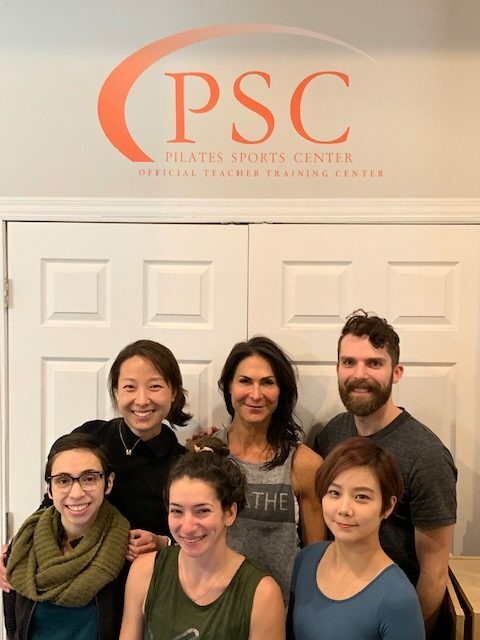 PSC Client of the Month: Micki! 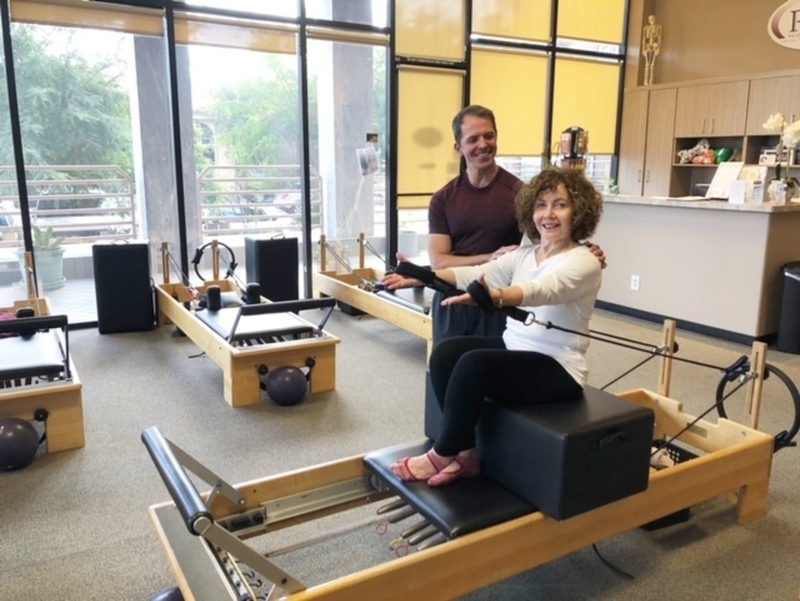 Pilates Instructor for reformer classes at Industry, a studio in Venice. 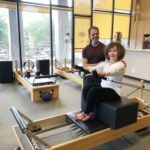 Looking for certified instructors to teach reformer classes Monday through Saturday – times vary 8 or 9 during the week, 10 on Saturday. 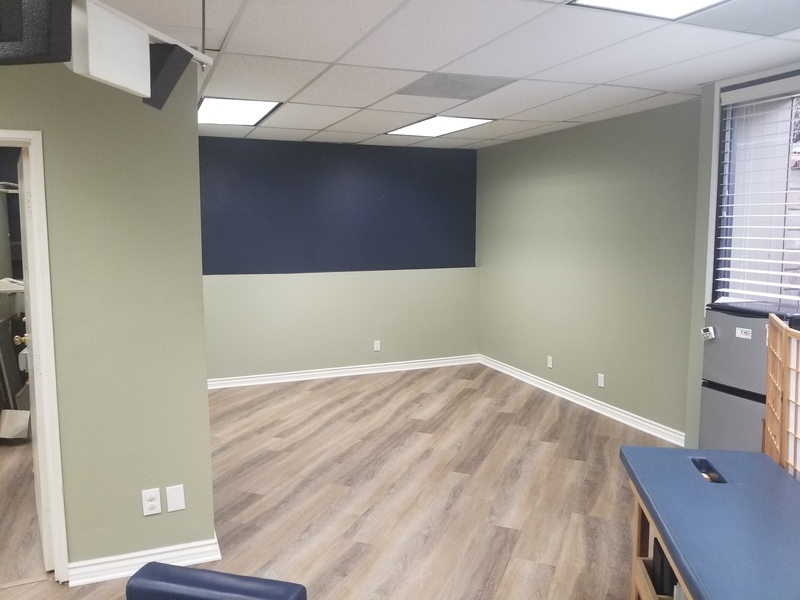 Please contact Pat Soley at 310-864-4699. 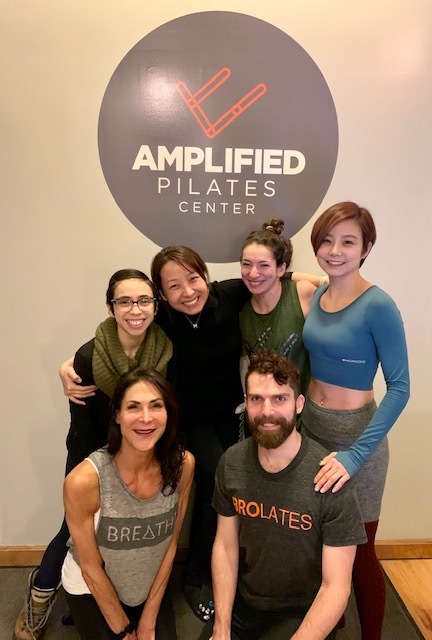 We are a Pilates studio located in West Los Angeles. 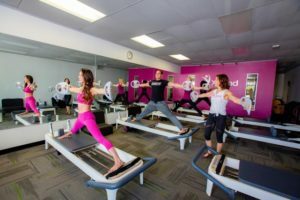 Combining a fusion of contemporary and classical Pilates styles. We are a supportive community that demands high-performance, attention to detail, and a constant thirst for growth. 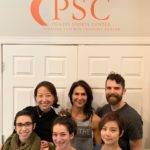 Pilates Instructor Wanted – Beverly Hills! 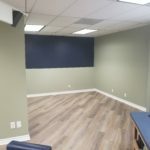 Certified instructor needed for small friendly studio, Beverly Hills adjacent. Instructor must be good at modifications, variations and working with clients who are very limited in their abilities. Instructor must also be able to give a challenging work out. Good pay. Please leave a message at 310-273-2025.